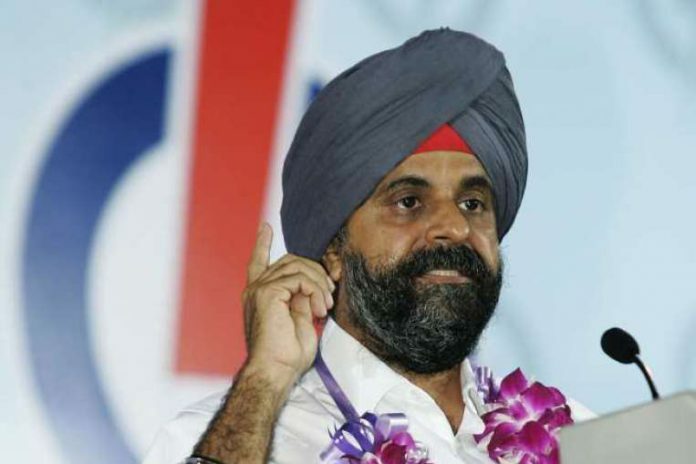 Former PAP Member of Parliament for Ang Mo Kio GRC, Mr Inderjit Singh, has weighed in on the reserved presidential election that is likely to be held in September. Writing in his Facebook page, Mr Singh opined that while Singaporeans should accept the reserved election system and the ultimate victor of the race as the country’s president, certain issues still need to be resolved before the race formally begins. He wrote, “Many of us are saddened with the recent developments and comments from different quarters of society but I hope that we can put all these differences behind us. Once the new President is elected, we should all unite behind that person and focus on uniting the nation so that the respect accrued to the office of the President remains intact. Mr Singh first said that it is important to establish who Singapore’s first elected president is. The government has maintained that President Wee Kim Wee is the first since the elected presidency scheme was instated in the middle of his term and because the claim President Wee exercised the powers of the elected president following this, even though he was an appointed president. This is in contrast to many in civil society that assert that President Ong Teng Cheong is the first to be formally elected into office by the people. He also discussed the concept of “Malayness” and questioned why the process for classifying an individual as Malay or Indian in the General or Presidential Elections is not aligned with how individuals are classified by race by organisations like SINDA or MENDAKI. Finally, he zeroed in on Mdm Halimah Yacob, PAP MP and Speaker of Parliament, who has said that she is eyeing the race. Reports are circulating that Mdm Halimah is already making plans to handover her duties as a sitting politician, even as she insits she is “still thinking.” Nevertheless, Mdm Halimah is already fixed as the choice establishment candidate to contest the election in many citizens’ mind. He concluded his post, urging all to stand united as Singaporeans and show respect for our President no matter who he – or she! – will be.